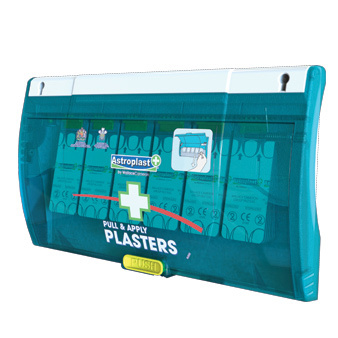 Plaster dispensers provide a convenient, easy to use solution for plaster storage, as well as helping to minimise pilferage. 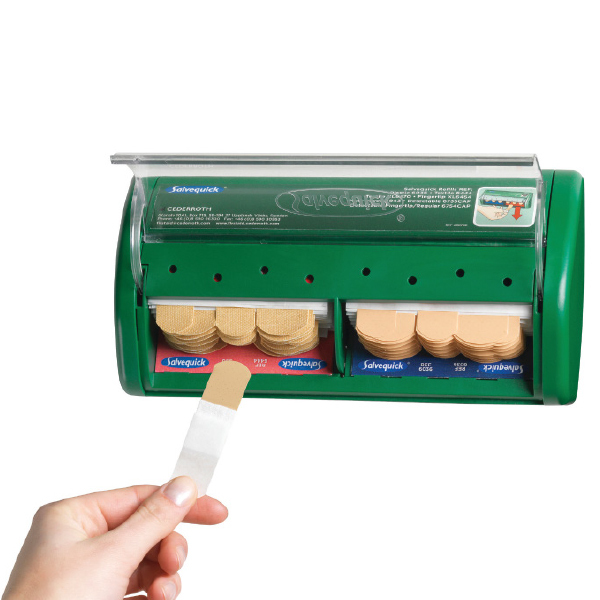 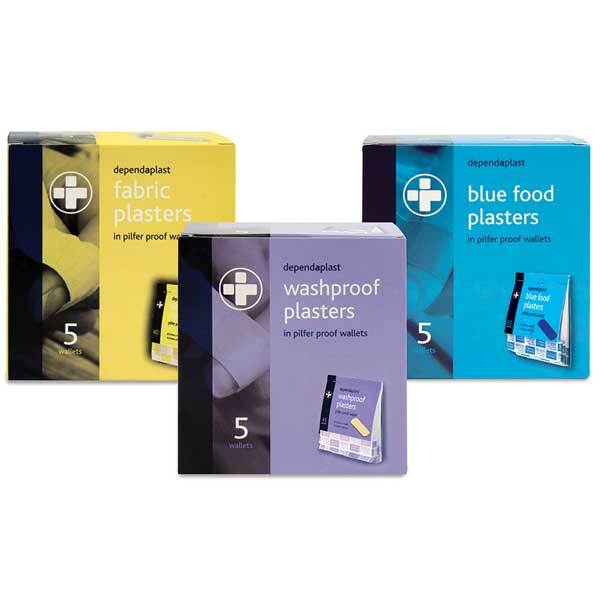 Great value Bulk plaster dispensers are available with blue, fabric or washproof contents or can be supplied empty for you to add your own plasters. 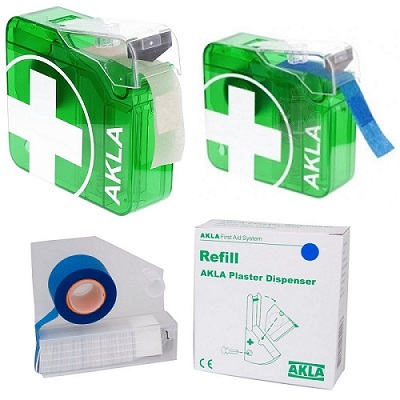 We also have premium plaster dispensers such as Wallace Cameron Plaster Dispenser or hand AKLA Plaster Dispensers for you to choose from.